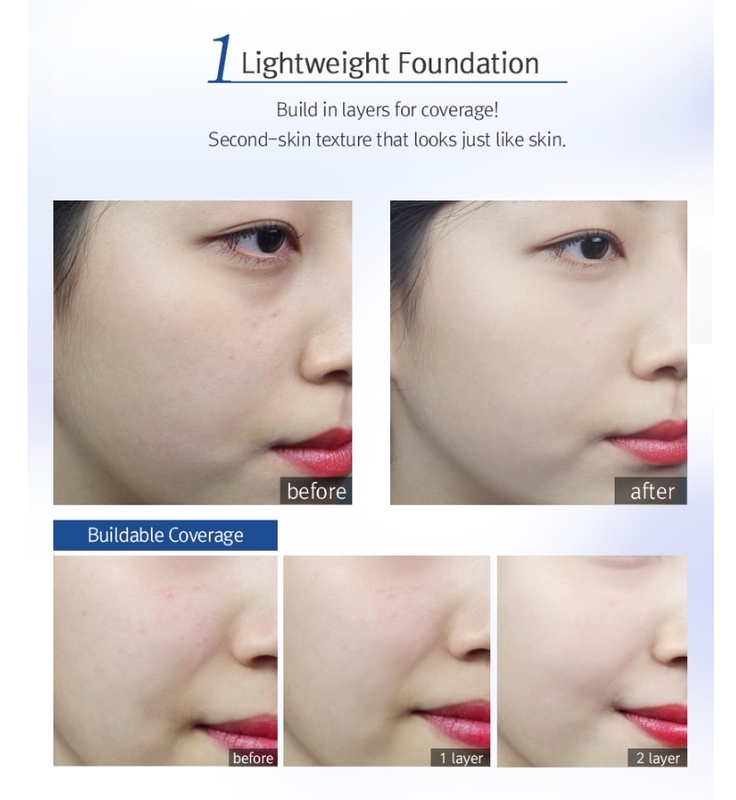 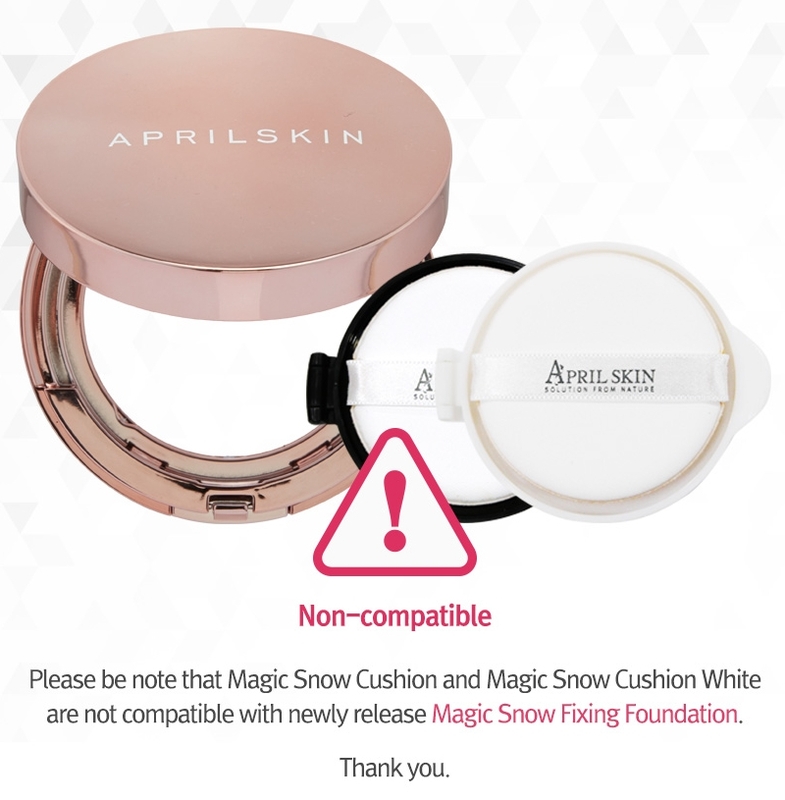 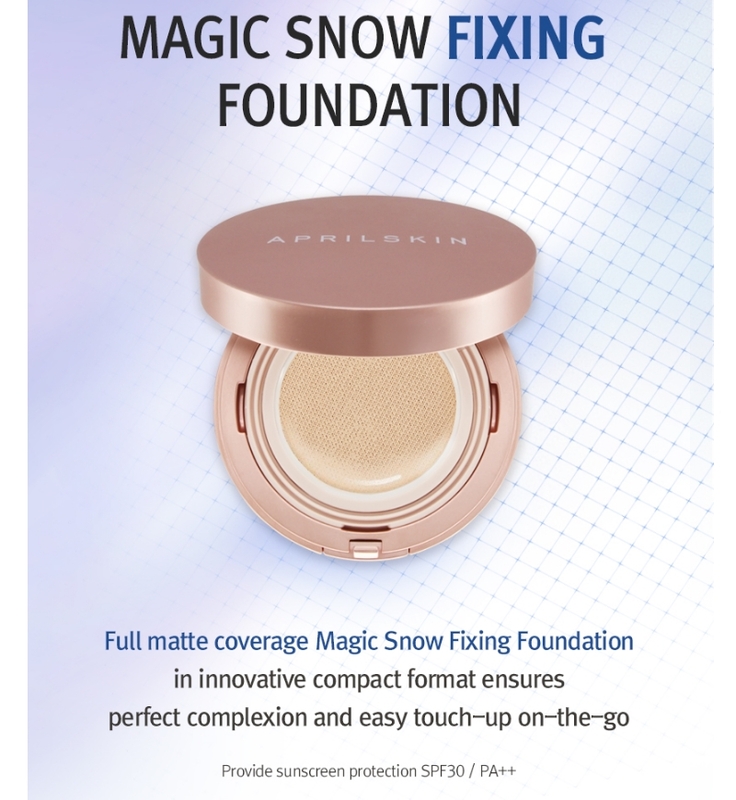 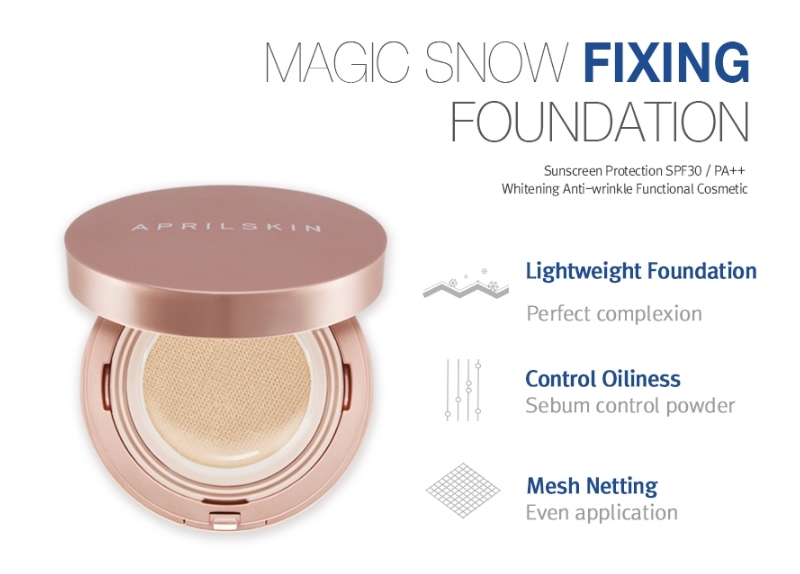 Radiante su cuidado de la piel con el [AprilSkin] Magic Snow Fixing Foundation #21! 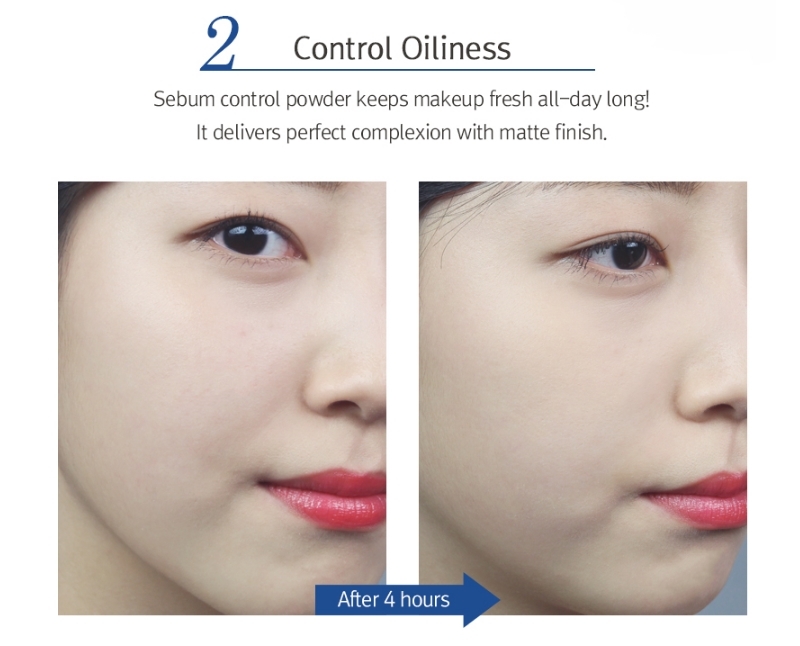 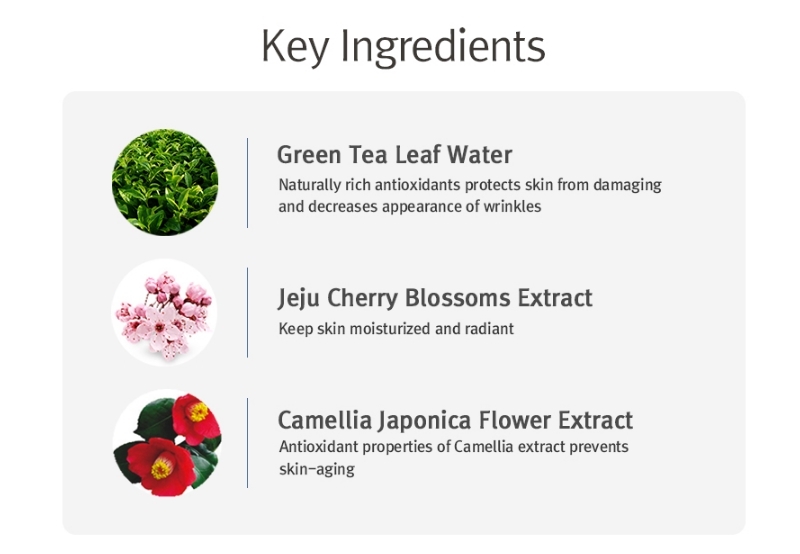 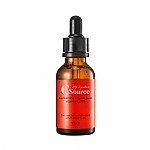 nuestro objetivo es ofrecerle los mejores productos coreanos para cuidar su piel, incluida Cosmeticos, MAQUILLAJE, Base. 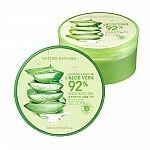 Hydra Base en línea. 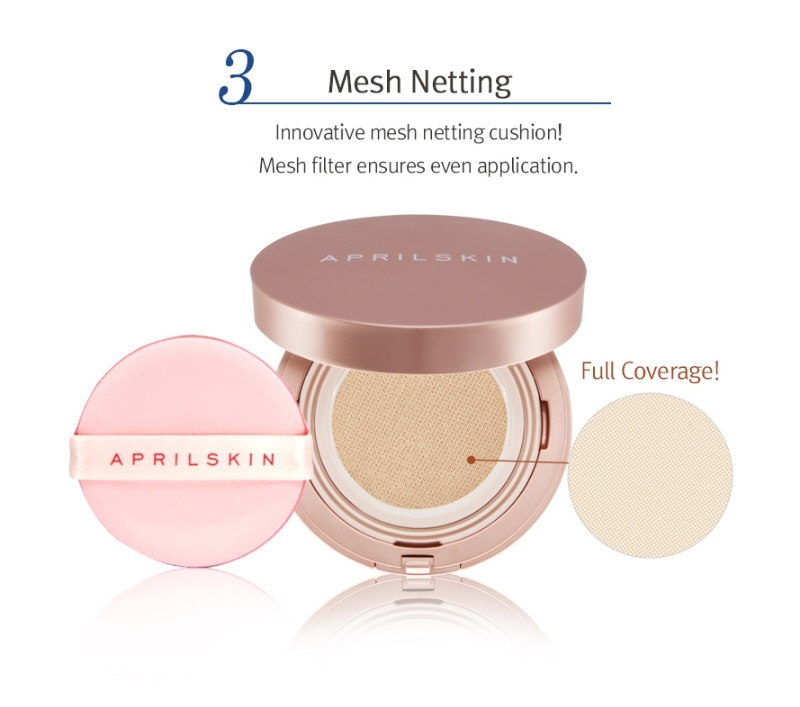 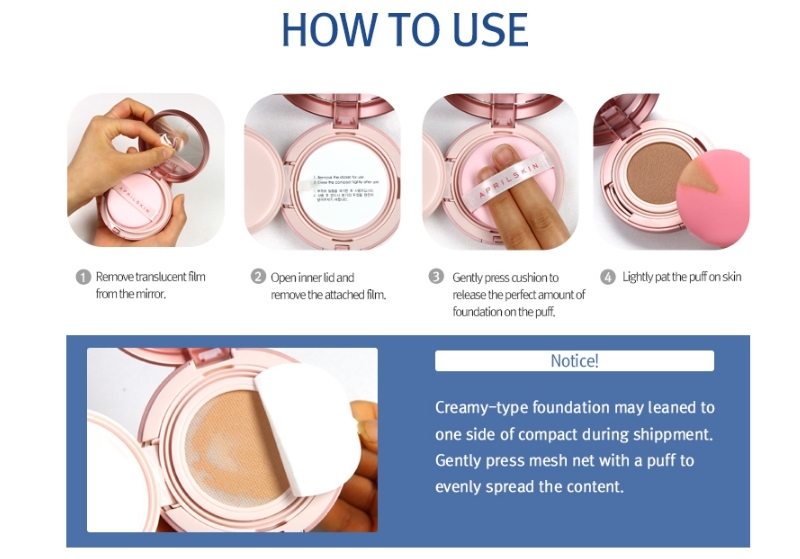 This product may be good for people with oily skin, but since I have dry skin, I hated the cushion foundation. 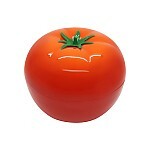 I could see dry skin on my T-zone, the foundation was transferable, and the fragrance was pretty strong. 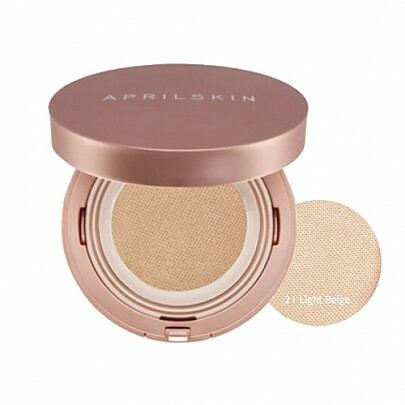 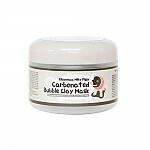 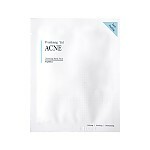 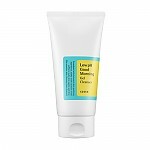 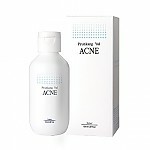 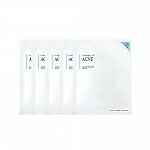 The only thing I liked about this product was that it is very light, so I couldn't feel it on my skin.